When you vacate a unit or house, walls and floors will reveal many imperfections. Holes from cabinets or appliances, smears and watermarks are evident. Aloha Benry will touchup these areas and bring back life into your walls and floors. Rare paint colors can be adjusted to match the existing wall colors by our technicians. Small efforts always bring big results. 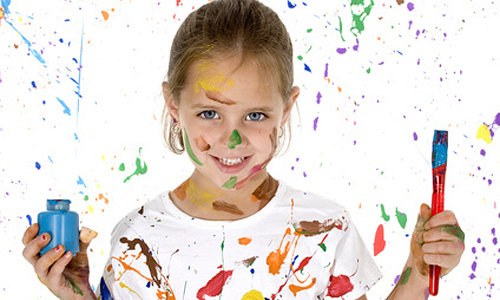 The national average for a total repainting of a house or condo is every ten years. 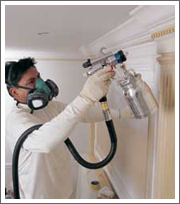 To avoid damage and high costs for repair from natural elements, termites and mold, Aloha Benry offers cost effective painting services to protect y our property from damages. 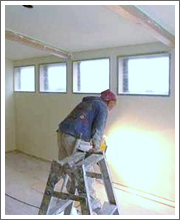 Professional grade supplies are applied by our experienced technicians. Please call for details.